We all remember Watch Dogs right? The game that was supposed to be the next blockbuster title after the likes of GTA. It's safe to say that those expectations certainly didn't come to fruition but perhaps the future for Watch Dogs isn't all that bad. Ubisoft confirmed today that they plan to release the next installment in the Watch Dogs series during their 2016-2017 fiscal year. What that means is that we'll be getting our hands on the next Watch Dogs game anywhere from April 1st, 2016 through March 31st, 2017. It's safe to assume that if anything, it'll come out later in the year, seeing as we haven't received any news about the game yet. No additional details were given to us at all regarding the new Watch Dogs title, but we'll probably be getting our hands on some more information as the year ticks on. This information also lines up directly with the allegations that Kotaku reported on earlier this year. In an article that went up on their site, they stated that a new Watch Dogs 2 would be released later this year. They also said that this game would be set in San Francisco, but no word has been given to us about that as of now. What do you think? 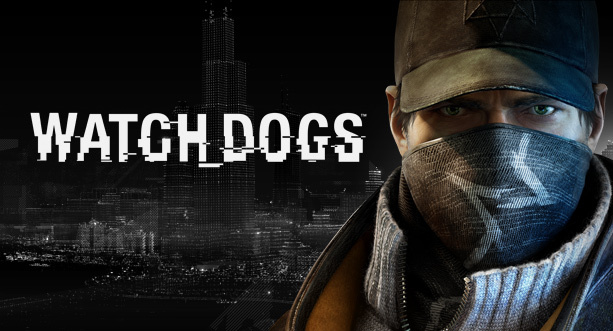 Would you buy another Watch Dogs game? Leave your thoughts below! God and Pyroman like this.